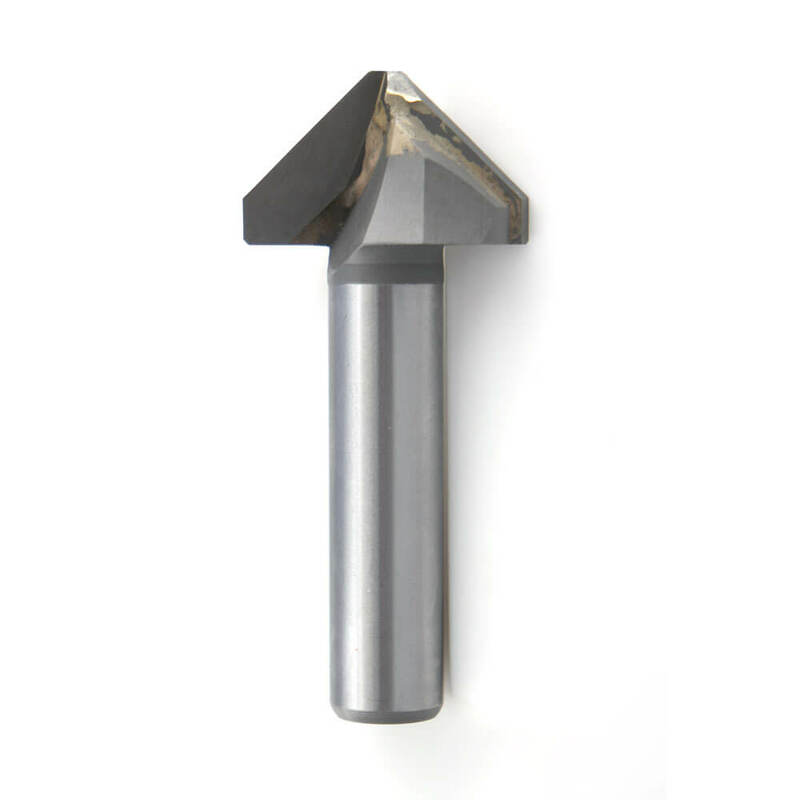 ClearCut high quality carbide cutters are the product of a manufacturing process that can produce polished finish cutting results and/or extended tool life. ClearCut-PL / ClearCut-AL cutters have been developed to deliver a superb, all round cutting performance and a high quality edge finish similar to that normally associated with parts that have undergone the additional time and expense of a secondary finishing process. Operators have reported that ClearCut-PL cutters produce exceptional results and longer tool life cycles across a wide range of acrylics, plastics, polycarbonates and PVCs. ClearCut-AL cutters can be dedicated to Aluminium Composite Materials, aluminium, brass and other non-ferrous metals.